100% FINANCING POSSIBLE!! Own for less than renting! UNBEATABLE Value- Hurry!! Ask lender about USDA loan program! Budget Friendly Meets Move-in-Ready! 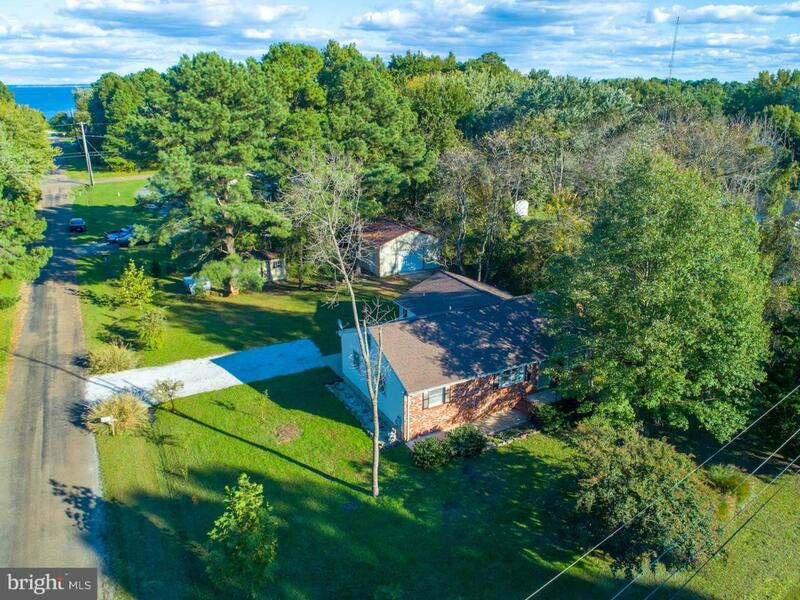 Hurry to this Affordable Kent Island Rancher! Whether Just Starting Out or Downsizing to Convenient One-Level Living - This is Not One to Miss! Boasting Over 1600 sq ft with HUGE Detached Garage/Workshop! One Block from Romancoke Pier! 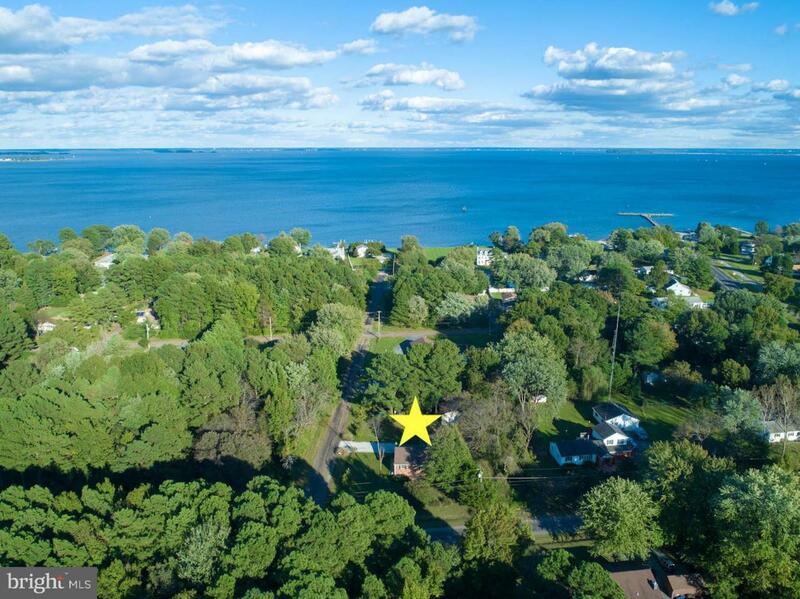 Island Living at its Finest- Quiet, Corner Lot with dense trees no matter which direction you look! PRIVACY Abound! 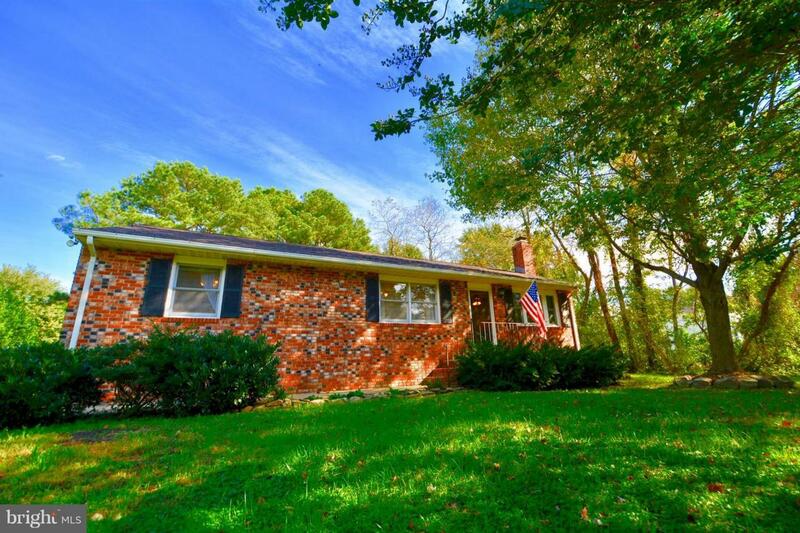 3 Large Bedrooms, 2 Full Baths, Ample Potential to Update & Reap Instant Equity! 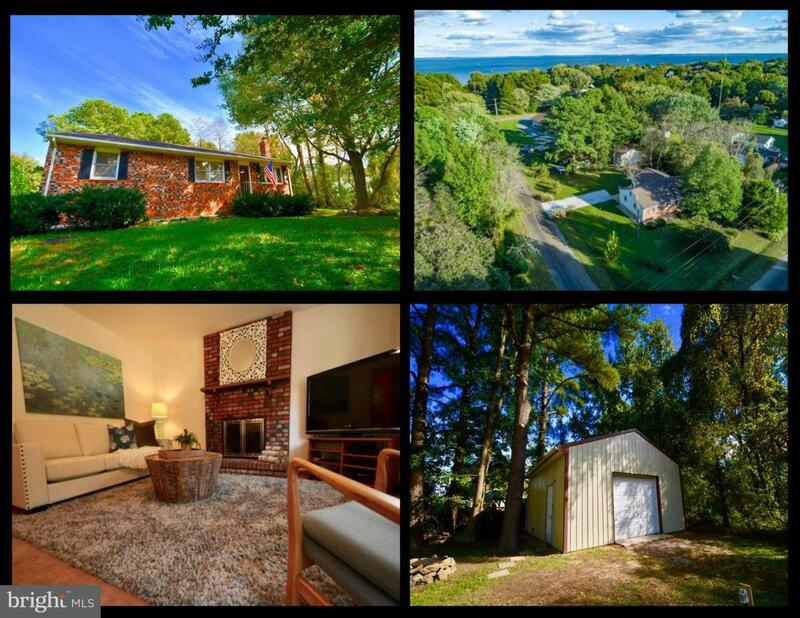 Roof Replaced- 2017, Water Heater- 2014- Garage 2010 - 10 mins from Bay Bridge at Peaceful South End of Island- Hard-to-Find Price for this Space- Hurry to this one!